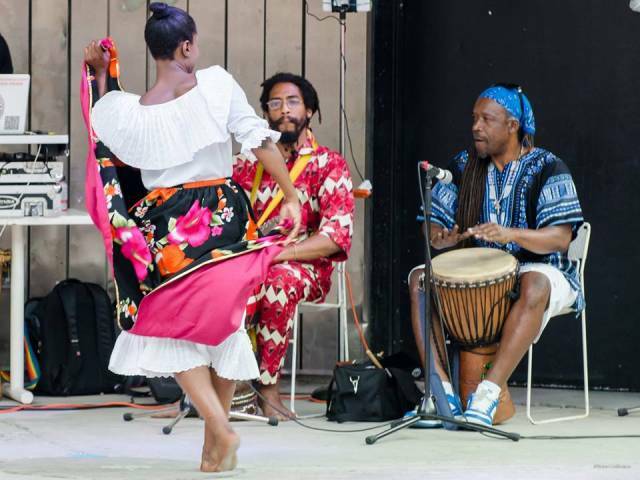 Taste of Dominica and the Caribbean brought 6000 members of the GTA together to celebrate all that Dominica had to offer. 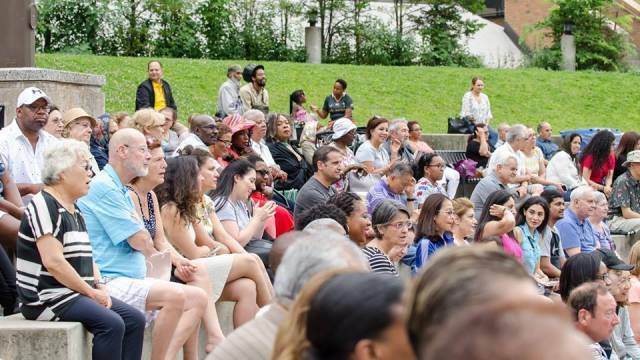 Visitors from all walks of life came to taste a variety of Dominica/ Caribbean staple dishes, admire some of Dominica’s signature hand- made arts and crafts, and to learn information about the Nature Isle. 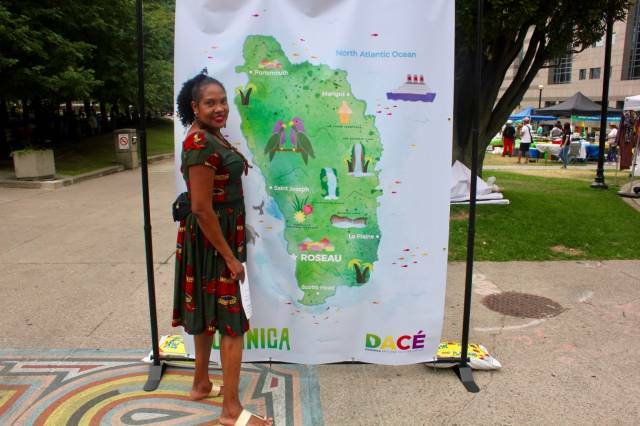 This year’s Taste of Dominica and the Caribbean came on the heels of Hurricane Maria which, on September 18th, 2017, left thousands of Dominicans homeless, and destroyed a number of schools, residential, and government buildings. We were excited to have the opportunity to raise funds to rebuild schools in Dominica; we are grateful for the support and participation of Discover Dominica, MWDC Madam Wob Dwiyet of Canada, and the Commonwealth of Dominica Association (CDOA). Discover Dominica provided giveaways to the Taste of Dominica and the Caribbean. 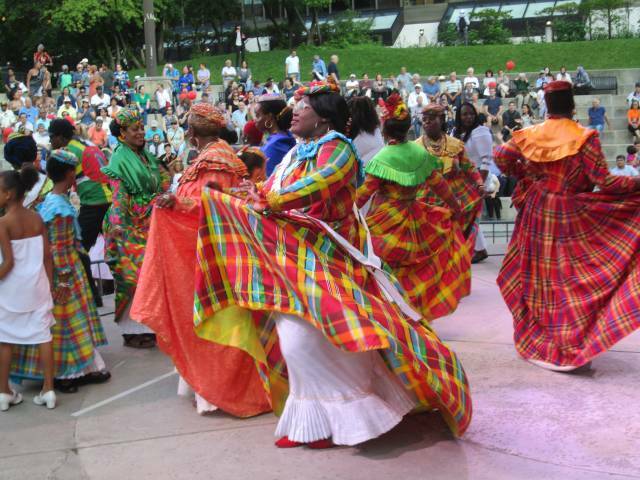 This October, one of the lucky winners will be heading to Dominica for the World Creole Music Festival.